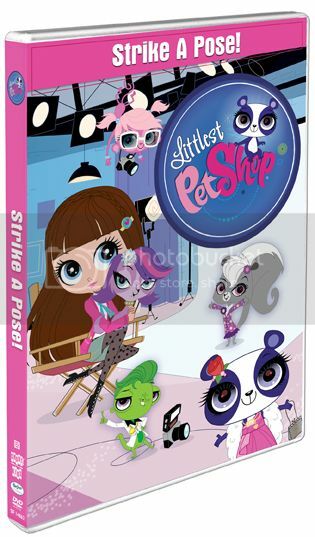 Blythe and her best friends return in Littlest Pet Shop: Strike A Pose! We have been following the escapades of Blythe and her best friends for a few years now. You do not have to be a huge fan of Littlest Pet Shop to enjoy the show. Every time a new Littlest Pet Shop show comes out I can count on my daughter pulling our her pet shop toys and acting out the show as it plays on our TV. I really enjoy watching her get so creative as she watches the shows. When Blythe Baxter moved into the city with her father, she never expected to move into the apartment above the Littlest Pet Shop. But an even bigger surprise awaited her. 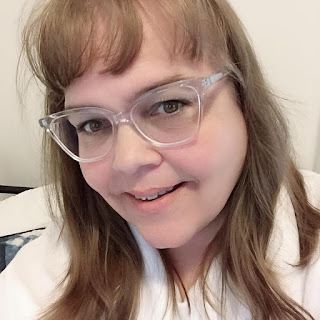 Blythe can talk to the pets…and they can talk back!